Navara Dull Moment Opening: B90: Sicilian: Najdorf Player(s): Navara, Wojtaszek The Long Walk. Probably not even the thriller master Stephen King could have come up with such a spectacular and enthralling story. The white king strolling over the board to reach h8 at move 30 is something you don't see every day in super-gm games! The game Larry presents us today is Navara vs. Wojtaszek, from round 3 of the currently being played 48th Biel Grandmaster Tournament. It's a good example of computer preparation: in the pre-computer era, the position after move 15 would have been considered totally lost for White, but nowadays chess is different, and Navara showed the chess world that the long walk is not something inevitably leading to death - as in the King's novel. The game is quite complicated, with a lot of variations, and Larry himself commented the topic moment with the funny "Hey Dave, let's go play in the minefield!". 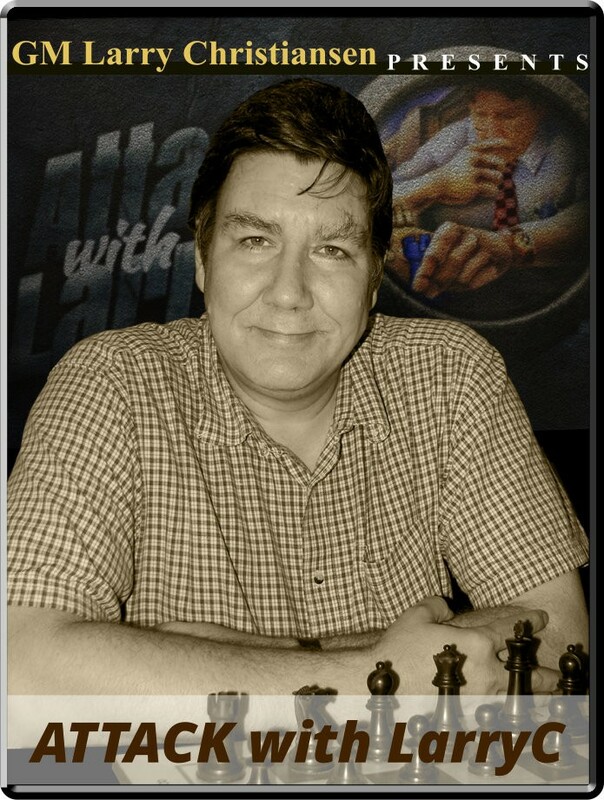 Enjoy the always brilliant analysis of our GM, in this fantastic episode of "Attack with LarryC! ".